Wilmington, NC sits on the southeastern tip of the North Carolina coast along the Atlantic Ocean. Wilmington is known statewide for the Azalea Festival, its beautiful coastal beaches, and UNCW. Coastal Living Magazine called Wilmington 'a great place to work, play, live, and a coastal dream town’. The Wilmington, NC real estate market is a consistently healthy and favorable place to own property. With top notch learning institutions, medical facilities, and historic districts, Wilmington is truly a wonderful place to live. With more than 125,000 residents, it is also one of fastest growing cities in the state. 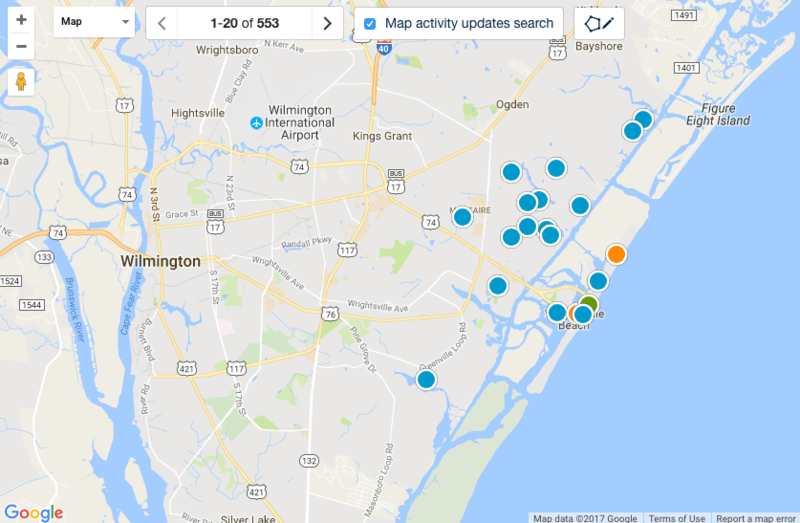 From the historic downtown area to the Inner Coastal Waterway and beaches, the Wilmington, real estate market has a diverse inventory of houses for every type of home buyer. The Wilmington business market is thriving. Companies like PPD, Ncino, and Corning continue to bring more and more professionals to the region, making Wilmington an increasingly popular resting haven for professionals from all over the country. Wilmington has been ranked #13 on the Forbes Magazine’s Best Places for Business and Careers and #14 in Fortune Small Business Magazine’s Best Places to launch and operate a business. Professionals coming to Wilmington have increased the competition for active homes for sale, driving property values up. Wilmington’s school systems are some of the best in the state. A few private school choices are Cape Fear Academy, Wilmington Christian Academy, Wilmington Montessori School, St. Mary's Catholic School and St. Marks Catholic School. The four major public high schools are New Hanover, Hoggard, Laney, and Ashley High Schools. David Benford has over thirty years experience selling real estate in Wilmington and understands how to find buyers the perfect home and how to market sellers homes effective and efficiently. Wilmington rests along the beautiful coast of North Carolina. From the beaches to the tidal creeks, Wilmington truly is paradise for so many who choose to call it home. Owning property is also relatively inexpensive compared to the higher costs in the Northeast and Florida. 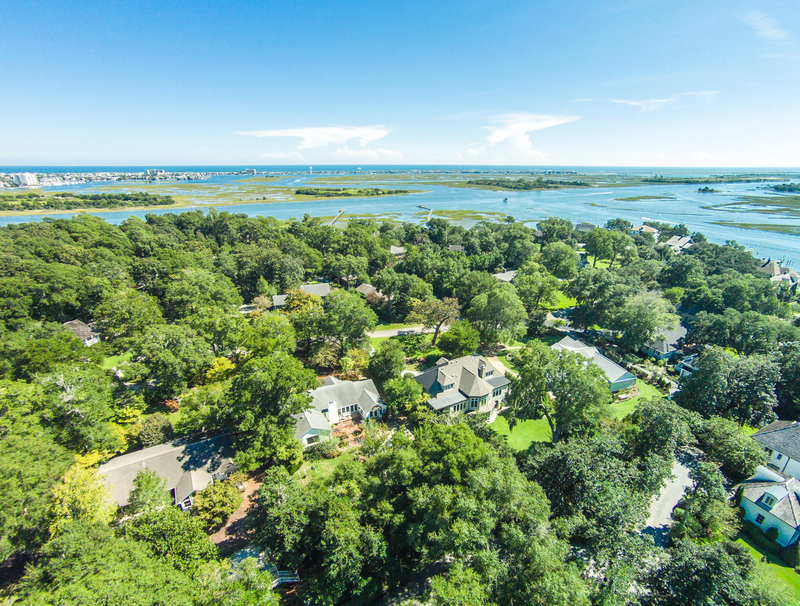 The Wilmington, NC real estate market is a healthy one. Houses, condos, and townhouses appreciate well. Properties for sale in Wilmington, NC range in value based on the area in the Port City you choose to call home! 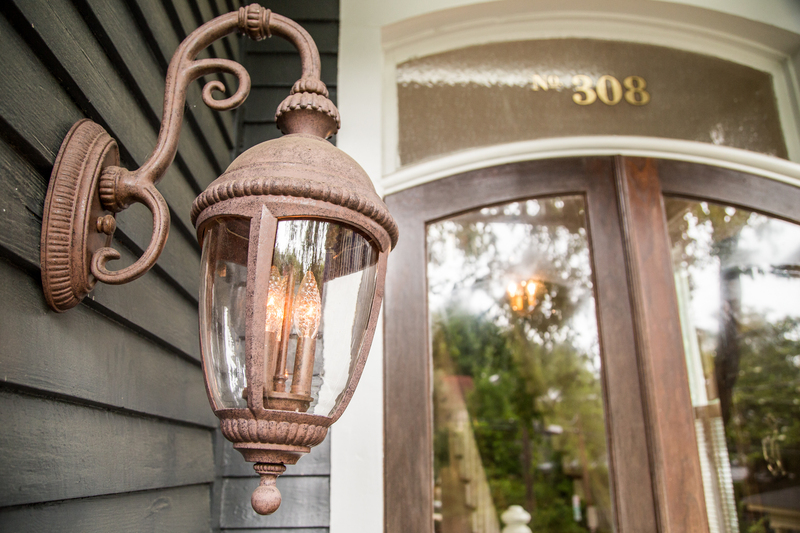 Ready To Search Wilmington, NC Homes For Sale?